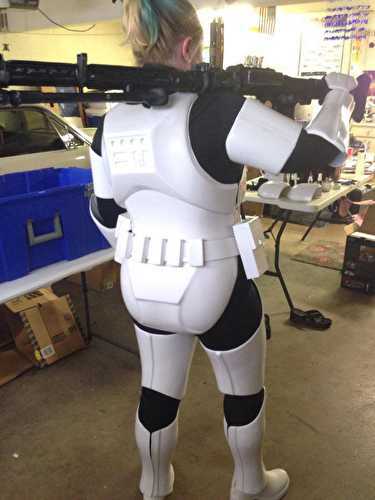 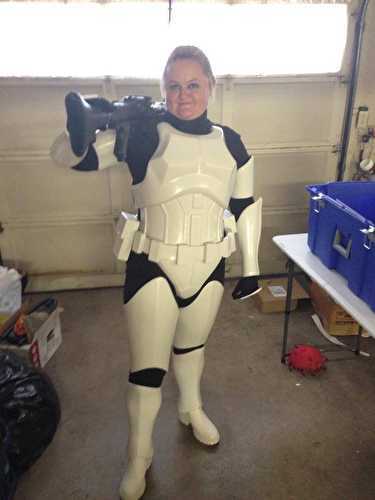 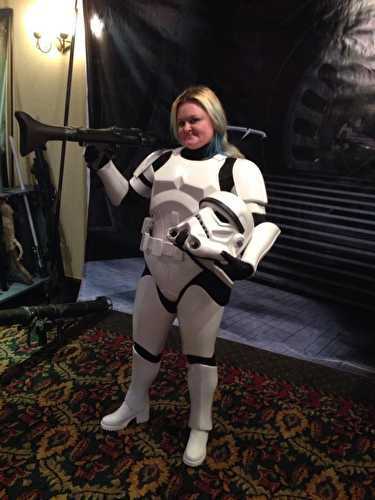 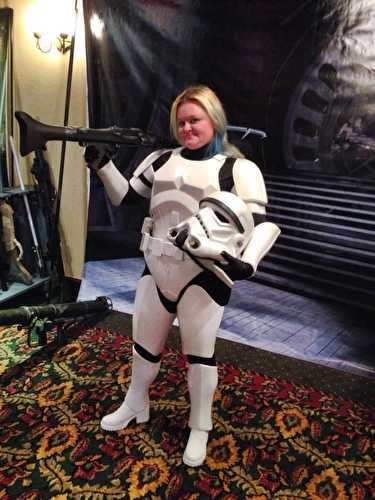 Jes Gistang Was part of a storm trooper squad called Joker Squad. 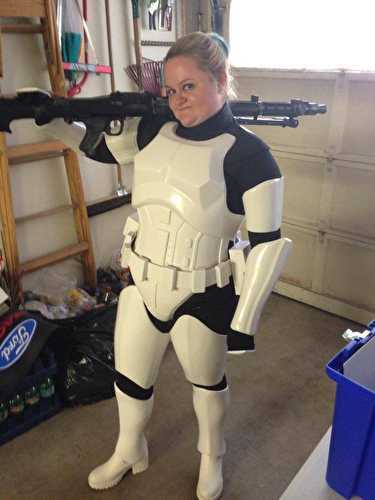 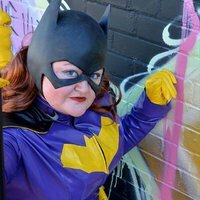 She was killed when a stray blaster bolt hit her Power pack and exploded. 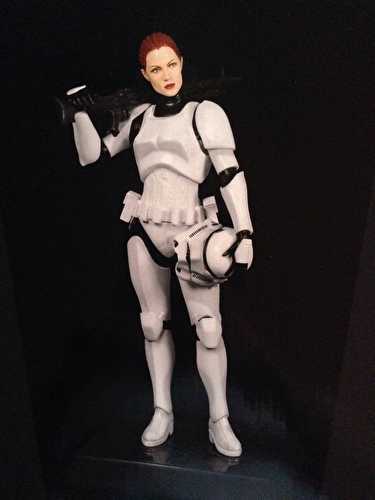 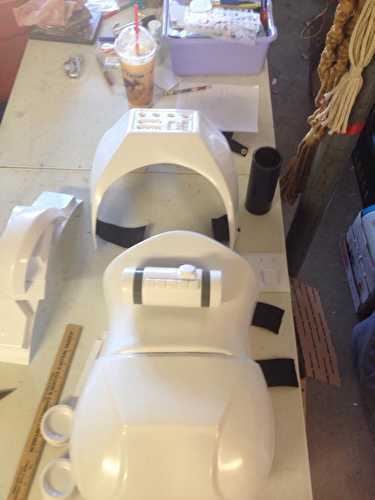 I am the First Lady to be approved as the statue variant in the 501st.